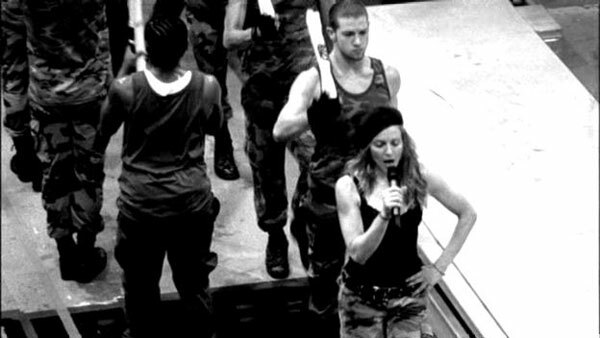 A documentary that goes behind the scenes of Madonna's 2004 Re-Invention Tour. It can be seen as the follow-up to Truth or Dare, 14 years later. 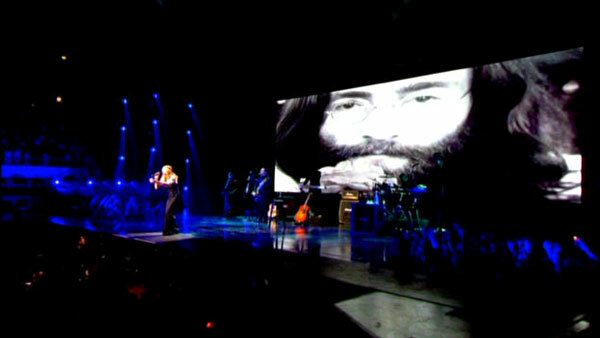 The backstage scenes are in black & white while the live performances are filmed in colour. The movie premiered commercial-free on MTV USA on Oct. 21, 2005. 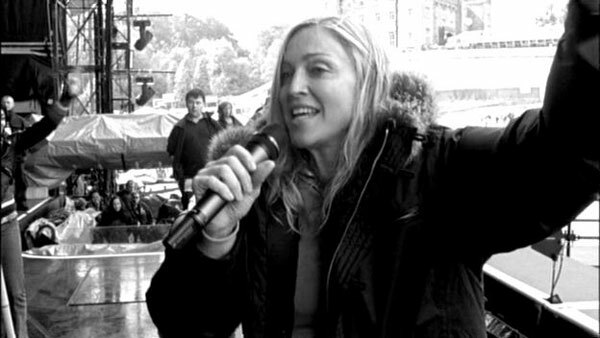 It was released as a CD/DVD in June 2006. There is no soundtrack for this movie. 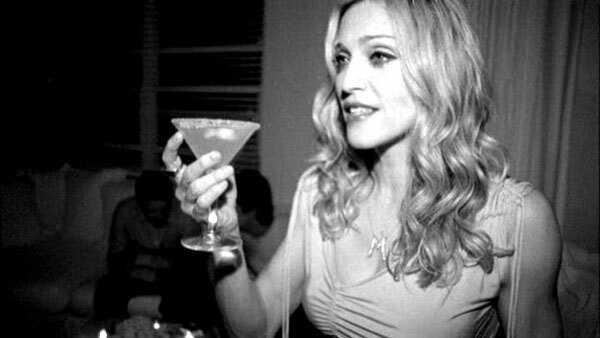 However, many Madonna songs appear during the movie (mostly instrumentals). 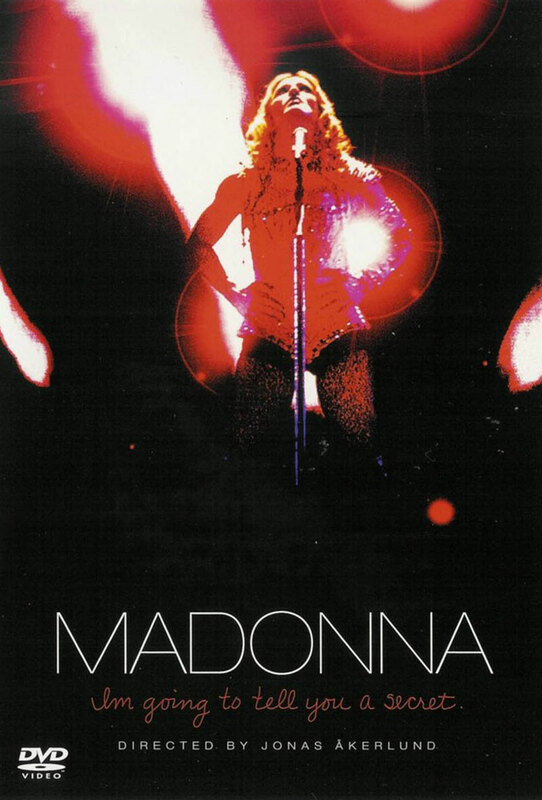 The live performances from the Re-Invention Tour are: The Beast Within (opening credits), Vogue, American Life, Mother And Father, Nobody Knows Me, Music, Hollywood, Lament, Like A Prayer, Holiday, Imagine. 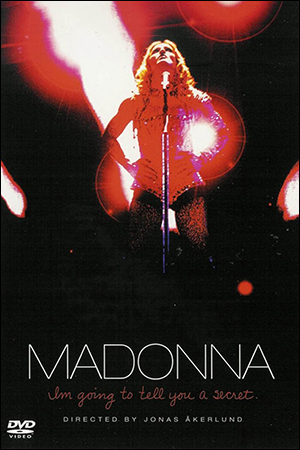 The DVD release of the documentary has a bonus audio CD featuring live tracks from the Re-Invention Tour. 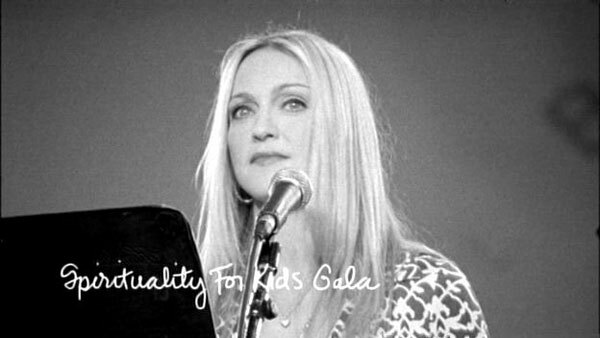 Read more about this live album in our discography.